Arachnophobia is the most common animal based phobia but even if you’re not scared of them it is wise to prevent or address infestation. Although some spiders that venture inside are harmless to humans, there are some that bite and can cause severe reactions. Spiders are an important part of the outdoor ecosystem and do not belong inside.  Depending on the infestation situation Precise Pest Control treats the indoors and outdoor areas of a home to eliminate populations and reduce problems in the future. Spiders prefer warm temperatures and moderate humidity, commonly choosing houses as an ideal place to stay. Hiding behind wall hangings, walls, fabrics and building webs in ceiling corners. These predators eat smaller insects and move swiftly if disturbed, some may even attack. The Funnelweb, Redback and Whitetip spider pose the most dangerous threat to humans and will venture inside the home. Seal gaps and crevices in windows and doors. Switch off lights at night as they attract insects that spider prey upon. Check pots and garden furniture before bringing them inside. Huntsman Spiders are actually beneficial to allow into the home. Although they have a fearsome appearance due to their large bodies and long hairy legs, they are actually non-venomous. Huntsman Spiders prey on the more dangerous spiders as well as cockroaches and other insects.